Cannabis toothpaste is going to change everything, and you can even make your own! So, what’s so impressive about this cannabis-infused mouth care? Rumors have been going around saying that smoking cannabis can lead to gum disease and cause your teeth to decay. The craziness doesn’t stop there. A study was also performed revealing that heavy cannabis users are less likely to floss and brush their teeth than those who don’t consume cannabis. Unlike tobacco, there’s a solution to potential periodontal problems resulting from heavy cannabis use and that’s to brush with cannabis. Cannabis toothpaste is going to change everything, and you can even make your own! AXIM Biotechnologies, a company in New York, just released a line of mouthwash and toothpaste that are infused with cannabis. There are no other products out there like it and it’s about to give your teeth a fierce makeover. It’s cleaning abilities are like magic, but it includes a non-psychoactive cannabinoid called CBG. However, this unique product works just like any other product. So, what’s so impressive about this cannabis-infused mouth care? Well, CBG just so happens to have some anti-inflammatory, antibacterial, and anti-fungal properties. It also works as a bone stimulant. It can also repair any damage that’s been done to your teeth, and is also capable of preventing disgusting factors that cause cavities and decay. Do you have sensitive teeth, tooth pain, or any dental problem at all? No worries, the product line called Oraximax is about to save your life, or at least your mouth. The anti-inflammatory, antibacterial and anti-fungal properties can help with virtually any problem you may have going on. This process improves bad breath, removes extra bacteria, whitens your teeth, and prevents tooth decay. It can also give your immune system a boost and prevent acne, heart disease, and enhance your complexion. Okay, so by now you are probably super eager to have this magnificent cannabis toothpaste, which just so happens to be better for your teeth than a product that doesn’t contain cannabis. Great news, it’s easy to make yourself and you’re going to learn right now. All you have to do to create your own cannabis-infused toothpaste is mix the ingredients together, and use just like your typical Crest or Colgate. That’s all it takes! People have speculated that mixtures similar to this are indeed more effective and can better help maintain healthy teeth than regular toothpaste can. 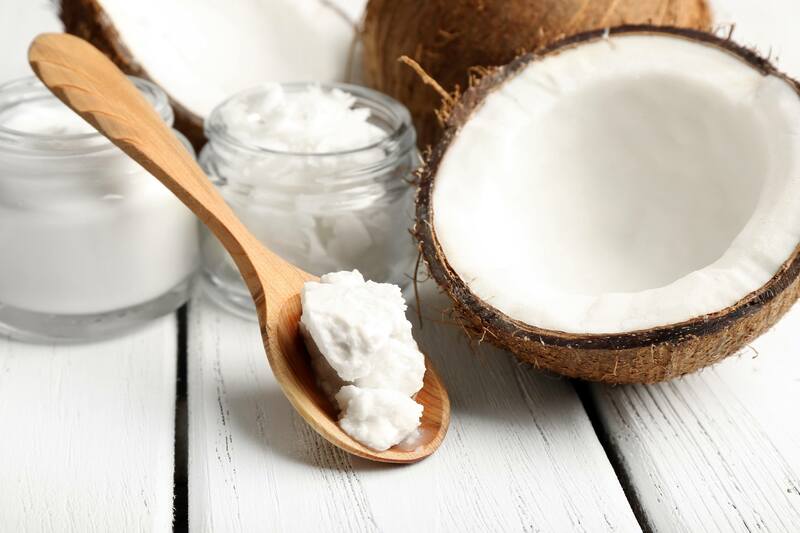 Cannabis-infused coconut oil provides an excellent makeover for your teeth. Not only can cannabinoids pull out those toxins, they can also reduce swelling, inflammation, and more. You no longer have to worry about those silly rumors saying that you’re teeth are dunzo if you smoke cannabis. Will you be making your own cannabis toothpaste? Do you believe it’s a game-changer in the world of oral care? Let us know on social media or in the comments section below. We would love to hear from you.